Hiking, mountain biking, sightseeing. What is there not to love in southern Utah? All that activity can stir up a serious amount of hungry if not considerable thirst after a long day of unmatched gorgeous scenery in our five National Parks. And if you know anything besides always take water with you in southern Utah, you know that sometimes it is a ways to the nearest accommodations. Finding a restaurant near you around the parks can be challenging, and can be a distance. The key hub for staying during your visit to southern Utah is Moab, the mountain biking capital of the United States. And there is no better way to refuel and relax in beautiful Moab, Utah or the surrounding area after one of those fantastic, blue sky Utah outdoors days than at Fiesta Mexicana with an icy margarita and some fresh, delicious, real Mexican food. 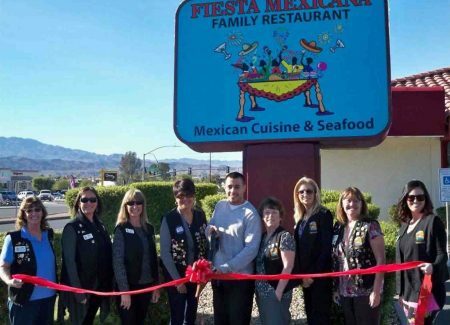 A Trip Advisor Certificate of Excellence Award Winner, Fiesta Mexicana prides itself in having the best food in Moab, Utah. 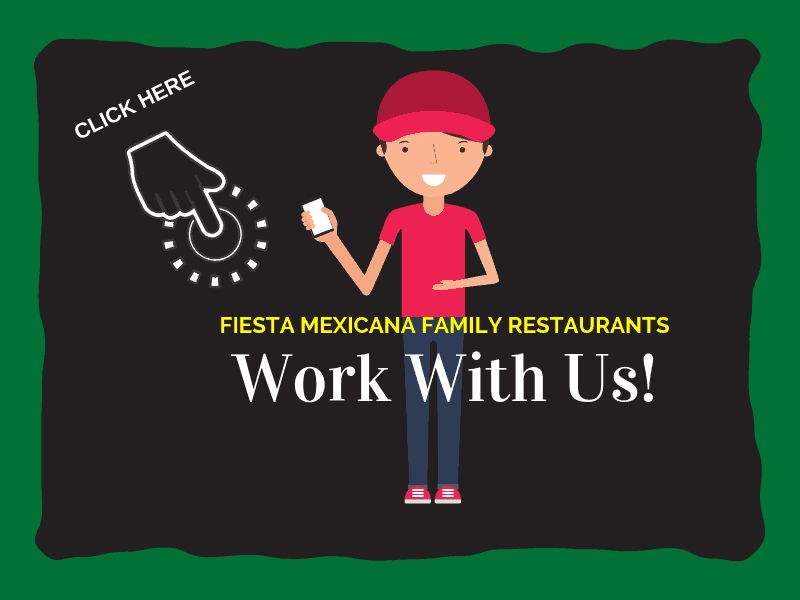 We are a regional, family owned and operated chain of traditional Mexican restaurants with locations in 10 Four Corners locations. Our festive Moab restaurant is centrally located and easy to find near accommodations for your outdoor vacation, travel, or business stay. You know our Moab, Utah restaurant is better than good when it is a favorite of locals and very often the first recommendation when people ask where a good local restaurant is, or where can I get some really good Mexican food in Moab? We also come highly recommended by travel companies, tour guides, and others who know where to get a great meal at a good price in Moab and the surrounding area. Should you need directions when you arrive in Moab, ask any local. They all eat here, because our food is that good. In fact, we have customers who will quickly tell you we have some of the best, if not the best, Mexican food they have ever eaten, as well as margaritas beyond compare. There are lots of restaurants in Moab, Utah, and several Mexican. 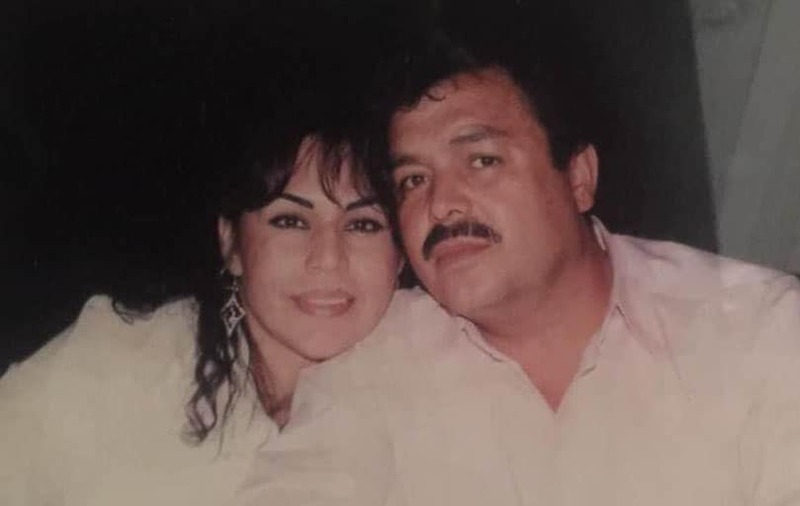 What sets us apart from other local Mexican restaurants in Moab is our use of fresh, high quality ingredients, and decades of real, traditional, original knowledge of real Mexican food that runs in our veins. It is our heritage. Good Mexican food varies by region and available ingredients. What Mexican food is not is all chiles and hot. It is savory flavors, fragrant tantalizing smells, balanced spices, fresh, tender ingredients cooked to perfection. That is why we offer an extensive variety on our menu, using the freshest ingredients we can find. We want your experience to be not only the best Mexican food in Moab, Utah, but a wonderful memory of your time with us, and our beautiful area. 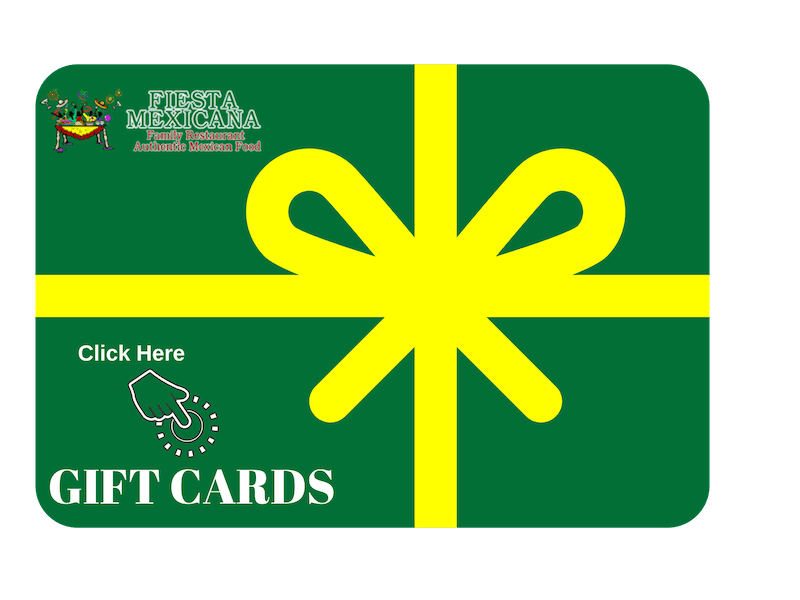 While there are many Mexican restaurant choices in Moab, there is none more traditional than Fiesta Mexicana. 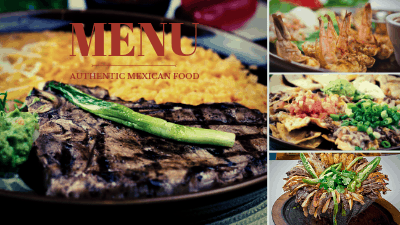 Based on family recipes from the state of Jalisco, Mexico, our ancestral mix of seafood, beef, chicken, fish, pork, and vegetable dishes will tantalize your taste buds with the large variety of dishes offered. We offer something for everyone. If you would like to start out with a cooling libation, we are known far and wide for our flavorful, large margaritas. Many of our combinations are special to our chain, or we can fix something specific to your request. Just ask. Our staff loves nothing more than to make your visit memorable, relaxing, festive, and flavorful. And, if a cooling delicious margarita does not hit the spot, our full service bar can accommodate your requests including top shelf with a wide variety of offerings. We often have unique offerings during our happy hour. Our large and varied menu includes all the regular things you expect at a top-notch Mexican restaurant, such as crispy or soft chile relleno, enchiladas, and burritos. But even more, you will find gems you do not see often, including pole en mole, real chile verde, and camerones a la crema, just to name a very few. Take your time and browse. It might take a while. We want you to relish the choices you have. 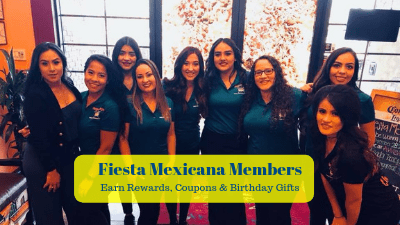 And, we suggest each member of your party order something different, so you can share and taste the great variety true, authentic Mexican cuisine offers. Our beans are famous, and we have been told many times are some of the most delicious anywhere. Our chips and the variety of fresh salsas we serve before meals sets us apart. And if you are really hungry and are sharing, brave our molcajete, a mix of five meats with cheese, red sauce, grilled cactus, rice, beans, and trimmings, served in a volcano bowl. Molcajete or not, you will not leave our restaurant hungry. Fresh, flavorful, with a big helping of superb service is what makes a memorable meal at a fun, laid back restaurant. It is even better after a terrific day outside, whether it be skiing, biking, hiking, or having seen the hoodoos or The Canyon for the first time. It just does not get any better than southern Utah and a fine, memorable meal at Fiesta Mexicana. We take great pride in our courteous, attentive staff. Accommodating special requests, dietary needs, little visitors, and hungry outdoorsy kinds is our specialty. 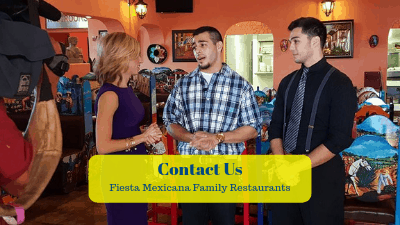 We want you to make great memories, and to go home and tell your friends about the fantastic Mexican food and great service you had at Fiesta Mexicana while staying in convenient, centrally located Moab, Utah. Tastefully decorated in traditional Mexican décor, our ambiance includes low key music and room to relax and enjoy your meal. We pride ourselves and work hard at having a fun, festive, comfortable, and spotlessly clean restaurant. While we are known for our quick service, you can stay as long as you want to visit with family and friends, or just unwind after a long day of visiting what we consider one of the most beautiful regions in the United States. You need to come hungry, plan to share, or take home tomorrow’s hiking fuel, though, as the portions at Fiesta Mexicana are huge. A good value with a menu to accommodate adults or children of every like, heat level, or preparation method, you can find everything from caliente to mild, vegan to vegetarian, gluten free, and even a few bites of “western fixin’s” for the timid or little ones among the crowd. And if you do not see something, please ask. We love accommodating our customers. We want you to come back, just like so many of our customers do, every time they are in the area. Our clean, cheerful, relaxed but fun location is open 7 days a week, and we do not close during the winter like so many other restaurants in town. The locals love us and eat here often. Why? It is not because there are no other choices in Moab for a local restaurant. It is because our food is really good, it’s a great value with huge portions, and we have the best staff in the region. One thing our Moab restaurant is known for is the attentive, knowledgeable staff. We try to listen and accommodate your likes, needs, and heat levels, with quick, courteous service. We know you want to get back out hiking, or go soak in the pool after a long day of enjoying the beautiful Utah outdoors. We won’t rush you, though, so please enjoy some Mexican fried ice cream, flan, or sopapillas, if you have room, that is. We know your vacation and family time is precious. We also know you do not like to wait for a table after a long, tiring day in the parks or traveling. That is why we do not require reservations, but you can call, be placed on the wait list, and be told about when to arrive for dinner by our hostess. That way when you arrive you can quickly be seated and waited upon, extending the wonderful day you just had visiting beautiful Utah. Planning a family reunion among our local fantastic National Parks? We can take care of special events, large groups, and special requests. Want your vegetables steamed instead of fried? No problem! Need seating for 24? We will gladly take care of that, and make sure your orders come out correct – for everyone – all at once. We’ll take care of you, whether dining for one or a wedding party, just like old fashioned service – fast and one at a time. We live here, and we want you to feel like family. Thanks for coming to visit our beautiful region. We Utahans take a lot of pride in being the host to five National Parks in Utah – Zion, Bryce, Arches, Canyonlands, and Capital Reef. Come see the nothing else in the world like it Monument Valley. Fly fish the world renown Green River. Ski some fantastic powder, free climb rock, soak in a hot spring. Take a drive to the Grand Canyon, Glen Canyon, Lake Mead, and numerous national monuments and state parks, all with Moab, Utah your central, close-by, easy access hub. 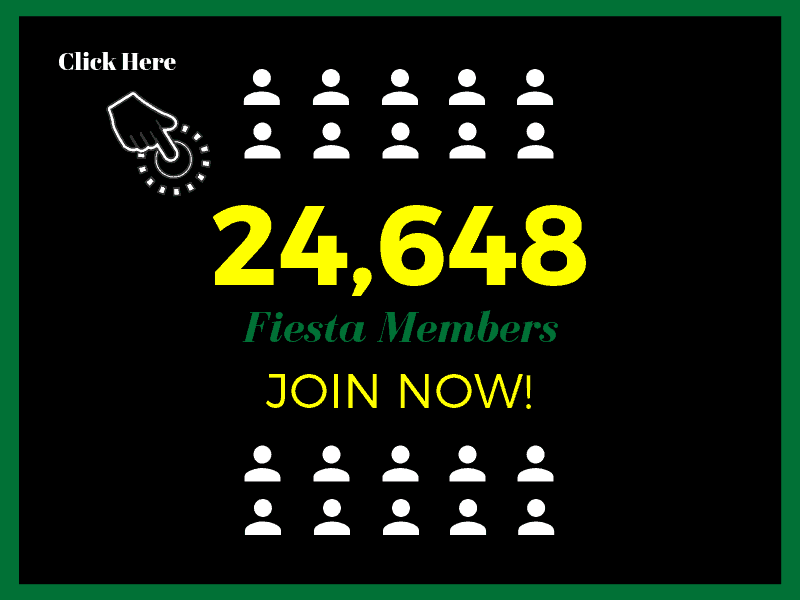 You won’t be disappointed you visited Fiesta Mexicana or our amazing area. Promise.